With “fake news” continuing to command – or divert — attention in the United States and other countries, longtime Canadian journalist Haroon Siddiqui will discuss social media, populism and what he calls a “crisis of democracy” as the keynote speaker for this month’s Guelph Lecture: On Being. 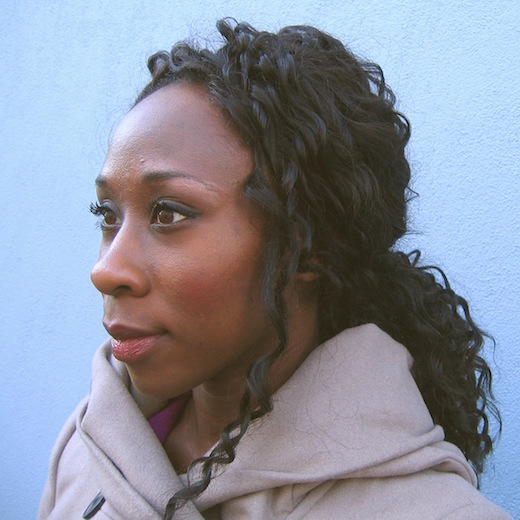 The editorial page editor emeritus with the Toronto Star will share the River Run Centre stage with Giller Prize-winning novelist Esi Edugyan and Tanya Tagaq, the Polaris Prize-winning vocalist and artist. Co-presented by the University of Guelph, the Guelph Lecture will take place Jan. 25 as the centrepiece of the 2019 ArtsEverywhere Festival. The festival runs Jan. 24-27 and is co-sponsored by U of G, the Eramosa Institute and Musagetes in Guelph. The festival will feature discussions, music, art exhibitions and literary readings about issues and ideas important to local, national and international audiences, according to ArtsEverywhere organizers. He said threats to democracy and free, informed debate posed by fake news led organizers to invite Siddiqui as this year’s keynote. 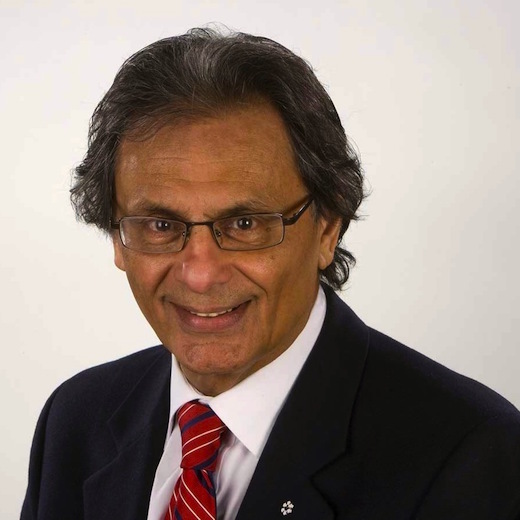 A recipient of the Order of Canada, Siddiqui is a senior fellow at the University of Toronto’s Massey College and a distinguished visiting professor at Ryerson University. He has reported from nearly 50 countries and has served as president of PEN Canada and on the board of PEN International. His 2006 book, Being Muslim, was based on his travels through Europe, the Middle East, South Asia and the Far East. Edugyan will read from her new novel, Washington Black, which won the 2018 Scotiabank Giller Prize. In 2011, she won the Giller for her sophomore novel, Half-Blood Blues. Both books were also shortlisted in 2018 for the Man Booker Prize and the Rogers Writers’ Trust Fiction Prize. Edugyan is one of only three authors to win the Giller twice, along with M.G. Vassanji and Alice Munro. 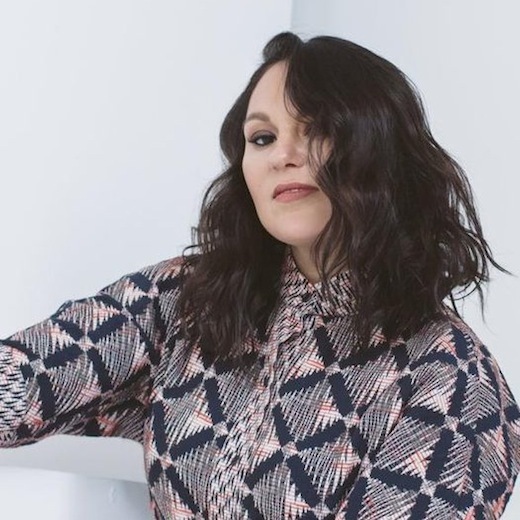 Tagaq, an Inuk singer from Cambridge Bay, Nunavut, will perform and will read from her 2018 memoir Split Tooth, which made the Giller longlist. A member of the Order of Canada, Tagaq won the Polaris Prize for her 2014 album Animism. Her concert will be co-presented by U of G’s International Institute for Critical Studies in Improvisation. ArtsEverywhere will also feature art exhibitions, including The Curse of Geography at the Art Gallery of Guelph (AGG) and Fierce: Toronto at Boarding House Arts, a downtown artistic partnership between U of G and the AGG. Other festival activities will include discussions on Indigenous sovereignty and artistic journalism and a talk by curators of Free Home University in Italy. As in past years, the festival’s Emerging Scholars program will offer special access to speakers and artists for selected U of G students from various campus programs.